​A most Dangerous place to live! Life is harsh for the boat people living in this cluster of islands in the Bay of Bengal. Traditionally the men provide food by hunting, fishing, and gathering honey. Attacks by tigers, crocs & cobras, sudden storms at sea, and flooding by frequent typhoons produce dozens of widows each year. In the past these women had few options for survival, but with your help many of them are now able to feed their families through our program that provides sewing machines and kits that enable them to produce ready-made clothing for sale in clothing stores in Kolkata. ​Early Childhood health and nutrition program. Your ongoing support will sustain these vital programs and allow us to expand services as new churches are planted. Compassion Way supports various primary and pre-primary educational programs focusing on at-risk children through the Healthy Women, Healthy Families program, and primary schools in the Leprosy colonies that receive no government funding. ​The West Bengal Child Development Center served more than 350 children daily including children from the Leprosy colonies until a major child sponsorship organization pulled out of India in 2016, leaving the children unsupported. In late 2017 we responded to this setback with Compassion Way Kids. 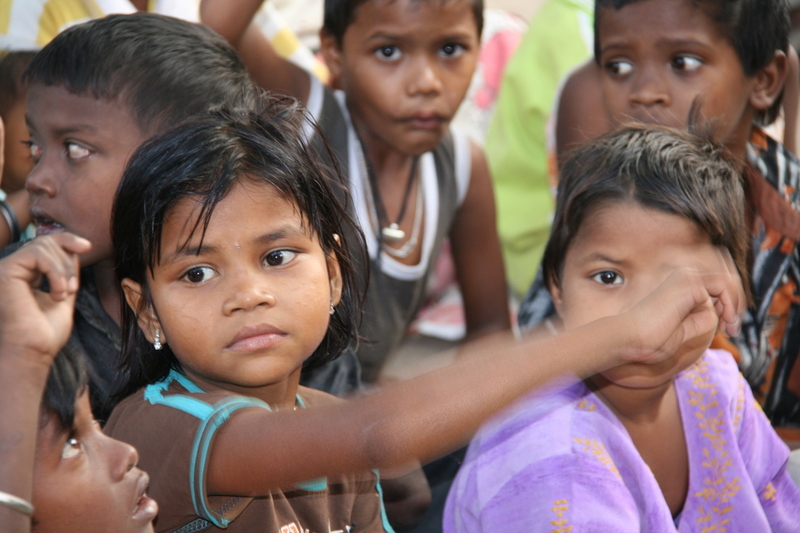 a child sponsorship program to restore this Center in West Bengal. (see link on the 'WELCOME' Page) When restored to full functionality the Center will provide one meal per day, school uniforms and backpacks. educational assistance, basic medical exams. in-home visits by social workers, and daily activities for 150 children. Until then the center provides select services to 150 children 2-3 days per week. You can help bring the center back to full functionality by sponsoring a child through: Compassion Way Kids. The leprosy colonies in India are largely ignored by society, including the children, who are not welcome in public schools. We sponsor an 'informal' primary school (no government funding) in the colonies to serve children in grades 1-6. ​Please join us as we continue attack the barriers separating this forgotten group of people from the rest of society by helping us to add additional teachers, social workers, and medical programs in the leprosy colonies.